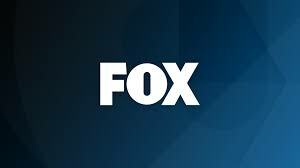 FOX TV show “Proven Innocent” now casting extras in Chicago. The show will debut in 2019 and offers a look into the story of Madeline Scott, who at the age of 18 was convicted of murder. After many years in prison, Madeline, was found to be wrongfully convicted and released. The case caught the media’s eye and after her final release she became a partner with a criminal defense firm. Emmy and Golden Globe Award winner Danny Strong (EMPIRE) partners with David Elliot (“Four Brothers”) to tell the emotional story of one woman’s fight for the innocence of others, as well as her own. 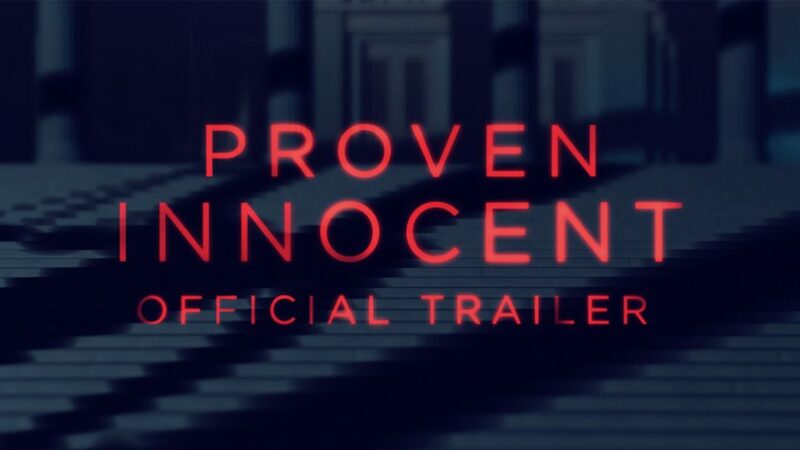 According to the FOX site: PROVEN INNOCENT is produced by 20th Century Fox Television, in association with Danny Strong Productions. The pilot is written by David Elliot. Strong, Elliot and Stacy Greenberg are executive producers. Adam Armus is an executive producer and showrunner. I would like to know about Casting calls here in Atlanta, Georgia. I am a widow and I would love to be an extra in movies, tv series, and commercial here in Georgia. this would give me something to do and to meet people. I really love meeting people and being around happy loving individuals. I have looked at the auditions, but there is really and age preference with all of the auditions. When audition that are needed in my age category I would love to have the opportunity to audition with early notifications.